Efficiency Coaching™ recovers wasted time to be refocused on what’s really important. We achieve this by meeting our clients where they are (usually overwhelmed and inundated with information) and finding a solution that matches their work style and corporate culture. Learn how Efficiency Coaching™ can help you gain back lost time. 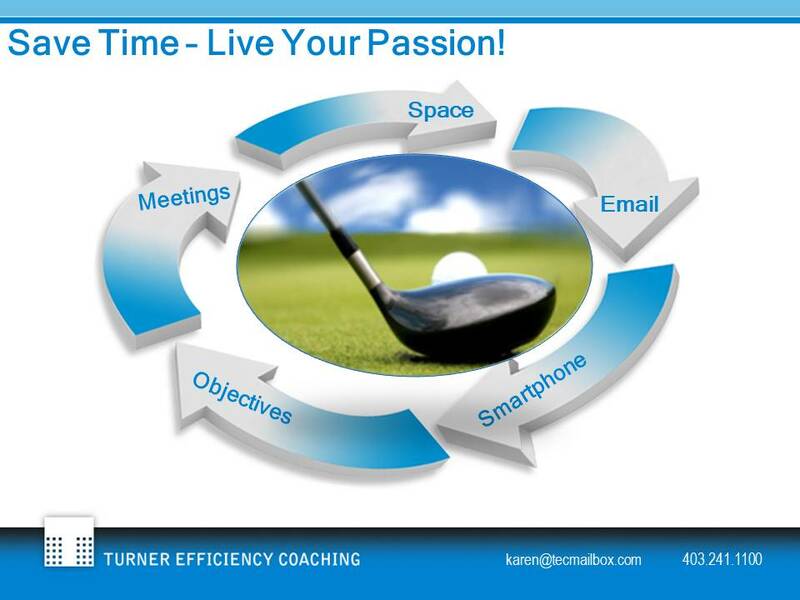 Schedule your free introductory coaching session today!